A few weeks ago, I decided to post tidbits from my Brewer's Dictionary of Phrase and Fable every Friday, in an attempt to keep the blog up and running even during utter shortage of time. I have skipped one Friday already, but I forgive myself for it for it was a week when I was completely sick. 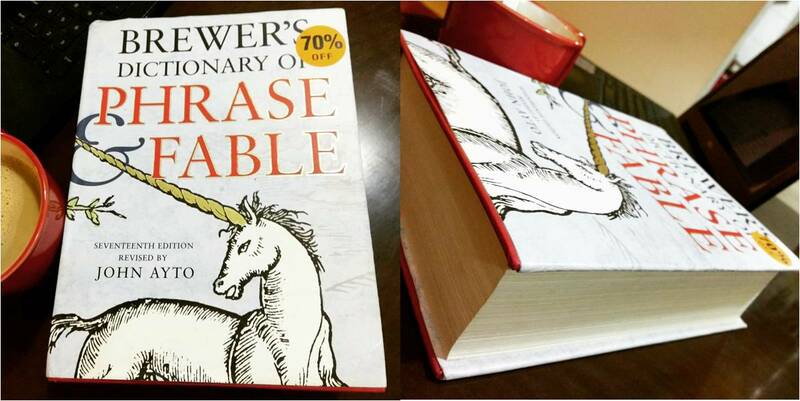 So, I was surprised to discover that the dictionary actually has a foreword by Pratchett, and he says, "Brewer's is ostensibly a reference book, and an indispensable one. But it is also an idiosyncratic adventure, pulling you in and saying: 'This is, in fact, not what you're looking for; but it's much more interesting.' And, of course, it usually is." Very true. of course, definitely looks like a sheep, its uncanny..
ALBATROSS. (Portugese Alcatraz, 'pelican', from Arabic al-ghattas, 'the white-tailed sea-eagle', influenced by Latin albus, 'white'). A large oceanic bird, noted for its powerful gliding flight. It was called the Cape Sheep by sailors from its frequenting the Cape of Good Hope, and it was said to sleep in the air. Sailors have long believed that to shoot one brings bad luck. In modern usage, the word denotes a constant burden or handicap. 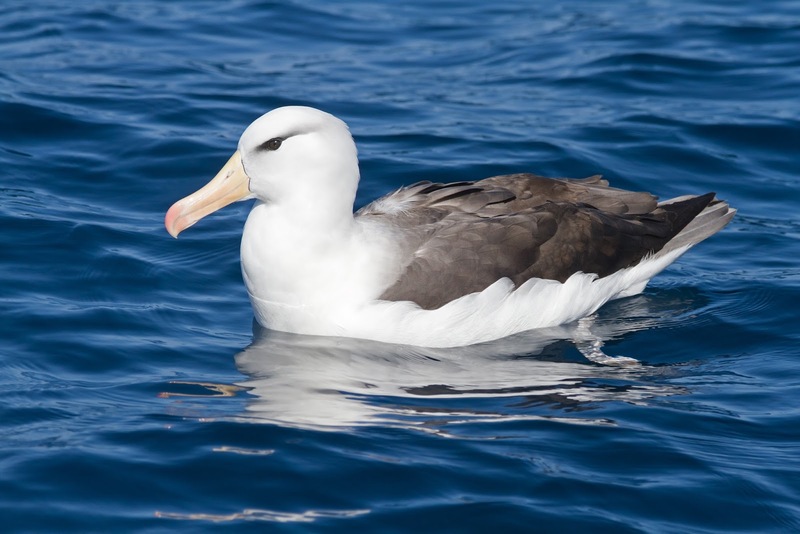 This sense is first recorded in the 1930s, but the allusion is to Samuel Taylor Coleridge's poem The Rime of the Ancient Mariner (1798) in which the Ancient Mariner shoots the albatross, a 'pious bird of good omen'. As a result, the ship is becalmed, all suffer and his companions hang the bird round his neck as a punishment. From The Times (13 October 1999): The Victoria and Albert Museum was founded on radical principal, but then got weighed down by its huge collection, which has become like an albatross around its neck. In golf, the word is used for a score of three strokes under par. I'm so eager to squeeze in the phrase "an albatross around the neck" somewhere into my writing. That said, I understand nothing of the golf reference. Bye!